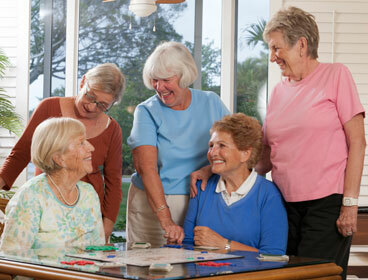 Warman Home Care Serves Frederick County including Frederick City, New Market, and Urbana. 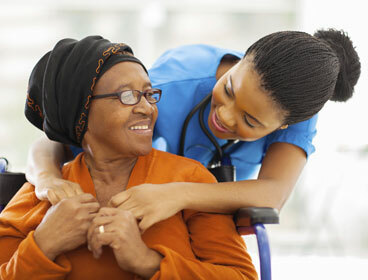 Warman Home Care Serves Montgomery County, Maryland including: Barnesville, Bethesda, Chevy Chase, Clarksburg, Colesville, Gaithersburg, Germantown, Glen Echo, Kensington, Rockville, Takoma Park and Wheaton. 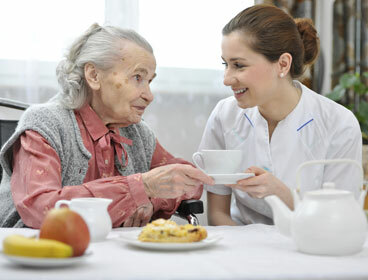 Homecare for the elderly can range from light housekeeping or companionship activities, to more dedicated care to keep loved ones safe and secure in their home. 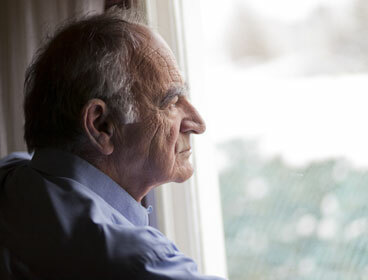 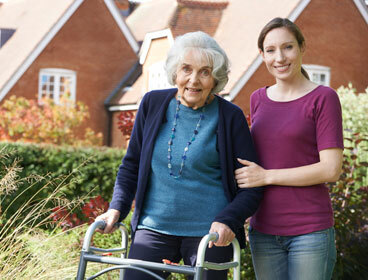 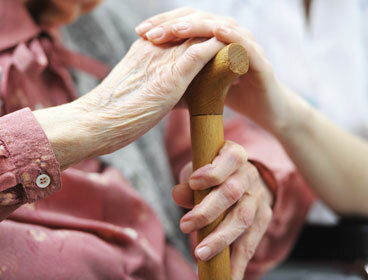 Elder caregivers are available from two to twenty-four hours a day in Montgomery County, MD.